Need a website for a startup or an established business, BadDog can help! 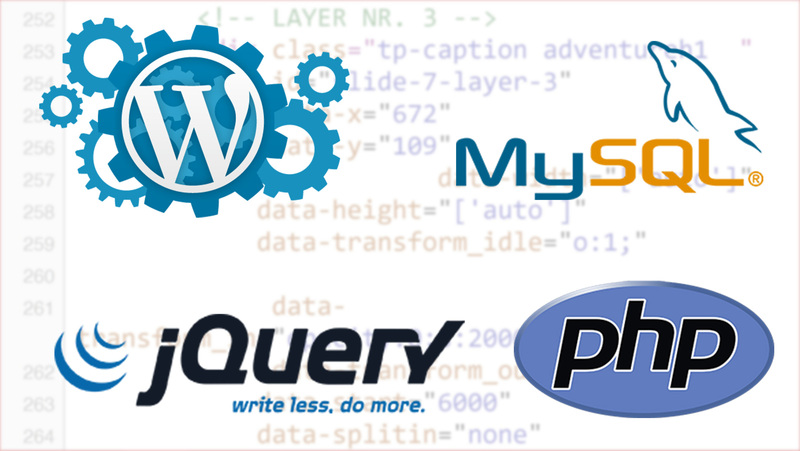 Do you need web services for your startup or an established business? BadDog Digital Productions can help! We have the experience building websites for multiple industries, on multiple platforms. You only get one chance to make a first impression! Even the most amazing product or service will not make an impact, if your website fails to load, doesn't scale to the device or just looks unprofessional. At BadDog, we will assist you every step of the way. 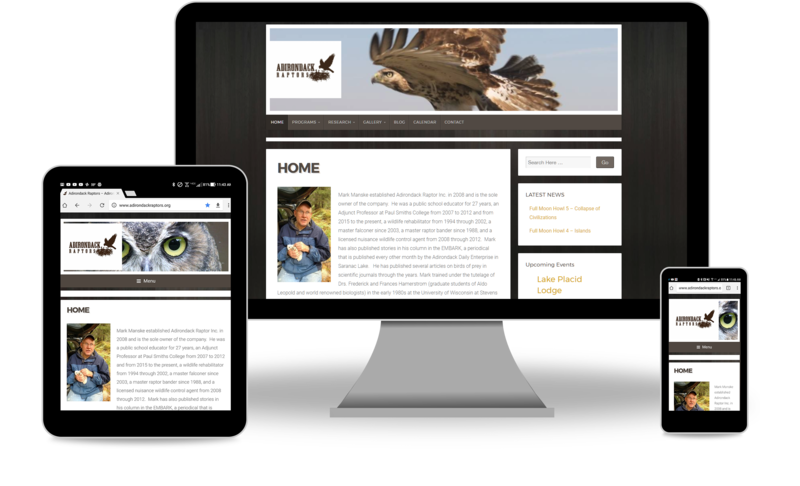 We can create a brand new web presence for your needs or we can update an existing design to make sure that your website loads quickly, looks professional, and is optimized for multiple devices. BadDog will create a web presence for your organization using WordPress. WordPress allows a non-technical user the ability to edit their entire website: pages, images, documents even the navigation. We will do the heavy lifting when creating your site, while you can masintain day-to-day simple editing changes to any page. This is very similar to editing a google drive document (adding bold, underline, hyperlinks, images, or links to other pages or documents). This puts you in the driver seat of your on-going presence online. Have you tried to navigate a web site on your tablet or phone and it is next to impossible to use? Buttons are too hard to click, text is too small to read, etc... Responsive web design is an approach whereby a designer creates a web page that “responds to” or resizes itself depending on the type of device it is being seen through. That could be an oversized desktop computer monitor, a laptop or devices with small screens such as smartphones and tablets. At BadDog Digital Productions we only host the sites we develop, so your site will have our full attention! Your site won't have to fight for server resources like on a shared hosting environment, just the sites we host. and you won't spend hours on the phone waiting to talk to tech support. Your site info and data is protected and isolated from other sites. We continually scan for anomalies and viruses and our web servers are monitored 24/7, so you can rest easy knowing that your site is safe.